Some students readily make connections while reading and then their are the other students that need it pulled out of them. We know they have it in them! 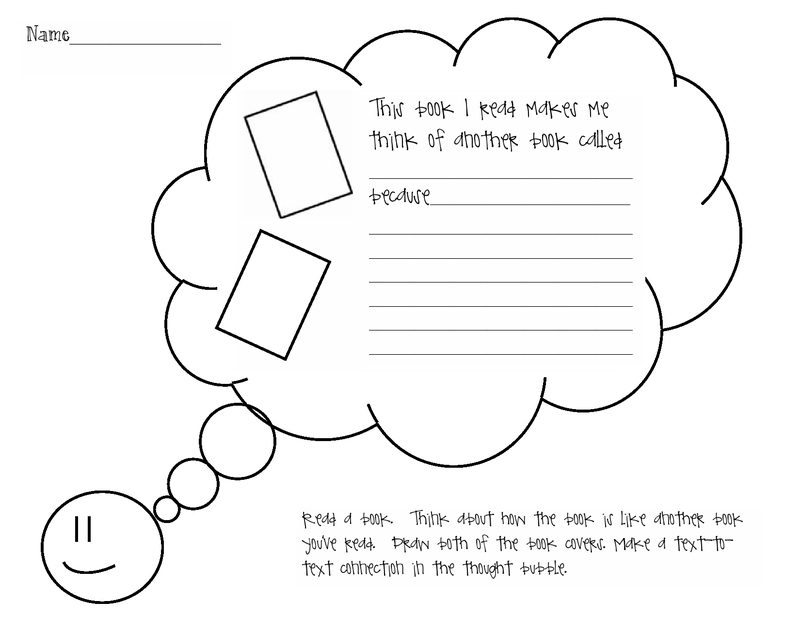 Here are some think sheets to help teach connections. I hope you find them useful!